In 2018, Macy helped lead Emmaus to a 25-7-1 overall record, including a 14-2 regular-season mark in the Eastern Pennsylvania Conference. In the post-season, the Hornets reached the league semifinals, the District XI championship game for the first time since 2014, and the PIAA State Tournament for the first time in 23 years. (Click Here for complete article). 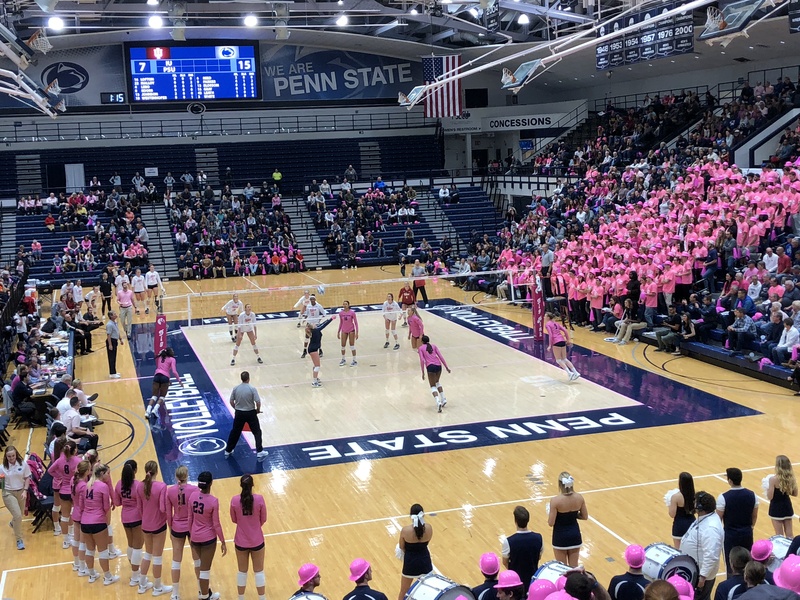 Macy was named a 2018 East Penn Conference 1st Team All Star, a 2018 District 11 First Team All Star, led Pennsylvania in kills (542) as a junior, broke the school record for kills in a match (35 kills — the previous record was 23 kills), broke the school record for kills in a season (542 –the previous record was 435), became the first junior in school history to reach 1,000 kills — totaling 1089 by season’s end; and broke the school’s single season service ace record with 61 (previous record was 58). As a sophomore, after leading her team in kills, Macy was named to the 2017 Pennsylvania 4A All State team. 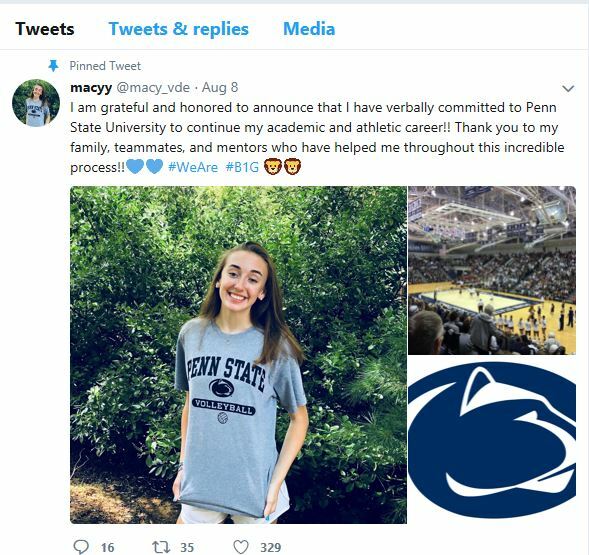 Macy has maintained a 4.0 GPA or higher in both her freshman and sophomore, and is a member of the French Honors Society and the National Honor Society. Every year she runs a campaign to raise money for the support classroom. For every kill she gets on the court she donates a dollar to the room. 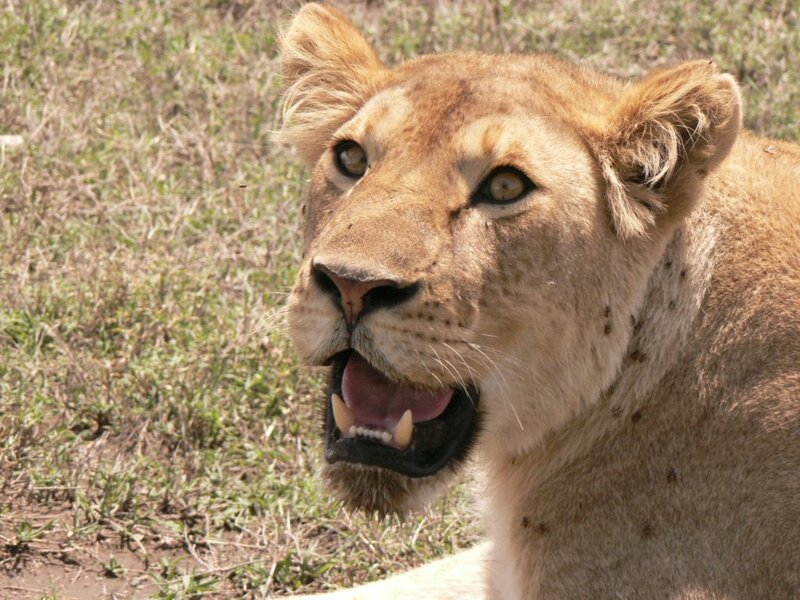 She has managed to have additional sponsors help her. During the 2018 season she raised $3,268 that goes direct to the Hogan Learning Academy where her brother attends for programs and supplies throughout the school year. 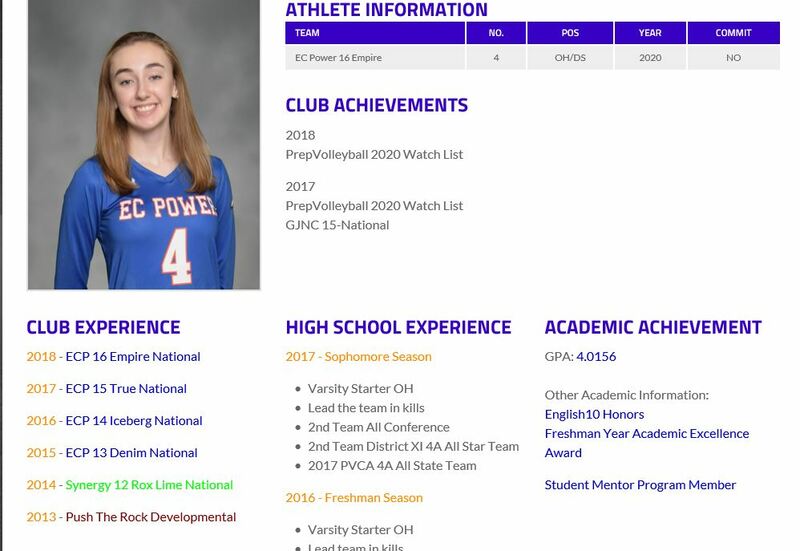 Macy started her freshman year volleyball career by setting goals for her season. Macy set her sights high in wanting to have at least 250 “kills” on the season. Inspired by her brother Reid, Macy asked her parents to donate $1 for every “kill” she earned for Eyer’s Autism classrooms. They agreed! As Macy’s season progressed, she wanted to earn more money towards her cause, so she got four more sponsors in total. 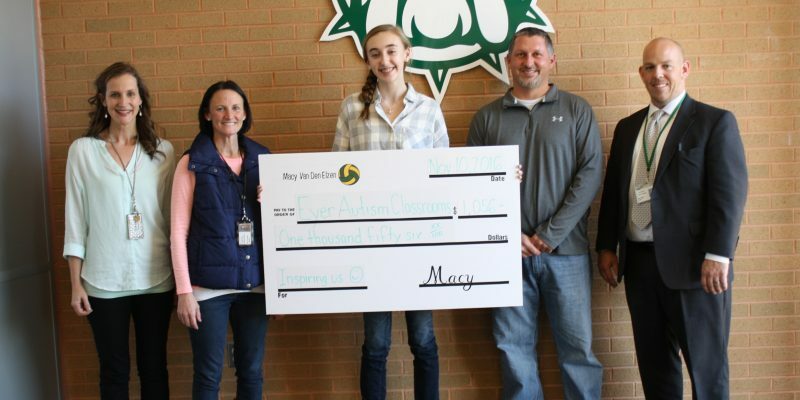 Macy had a fantastic season surpassing her goal at 264 “kills” earning a grand total of $1,065 for the Autistic Support Program at Eyer. Autism awareness is close to my heart because of my little brother, Reid. He faces challenges every day that I can’t even imagine. Reid and his classmates inspired me to do this. The teachers and support staff have made such a difference in my brother’s life. My family and I are so grateful. I wanted to do something special for all of them. My brother isn’t able to attend any of my games because of his sensory needs. This was a way to share my love for volleyball and my accomplishment with him.